Struggling to find the perfect gift for that person that has everything? For the foodie in your life that loves their little luxuries? For the person who deserves something special this Christmas? 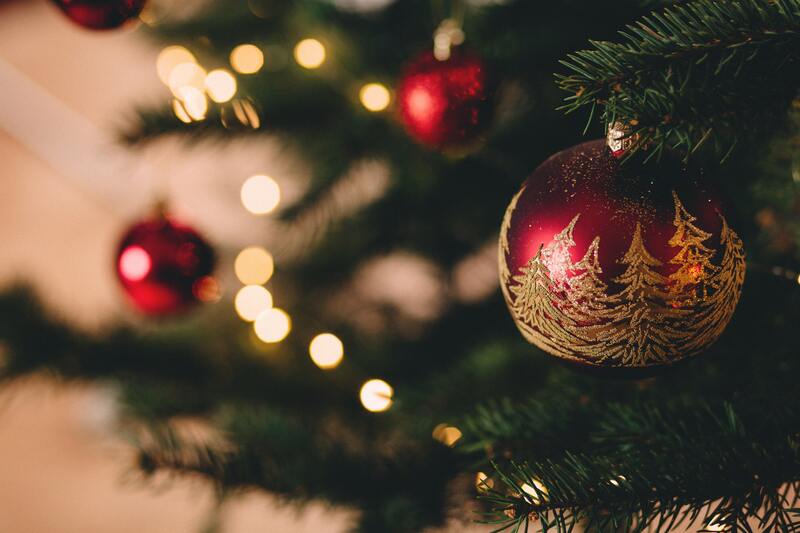 Finding unique, personal and thoughtful Christmas gifts can be a difficult task. Luckily, Salthouse & Peppermongers are here to make your shopping just that little bit easier. 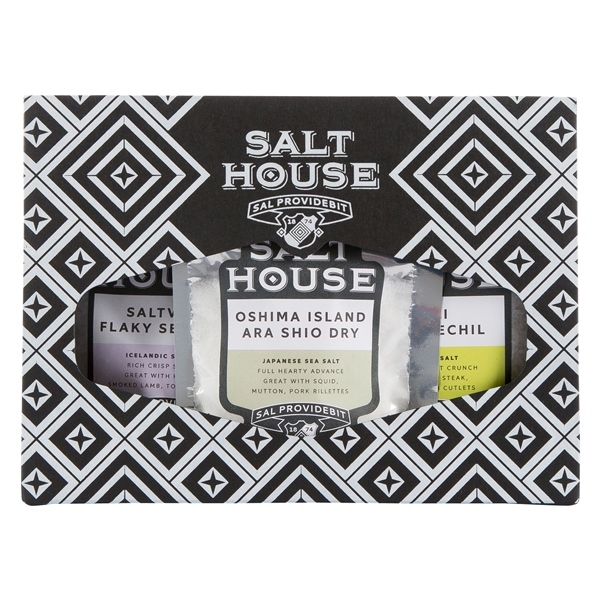 Give the gift of exploration with our hand-picked gift packs of salt and pepper sourced from around the world. Choose from classic, quirky or exotic for a trio of salt or pepper to suit any chef. Whether they’re new to the culinary scene or an avid adventurer, treat them to a selection of the world’s finest. 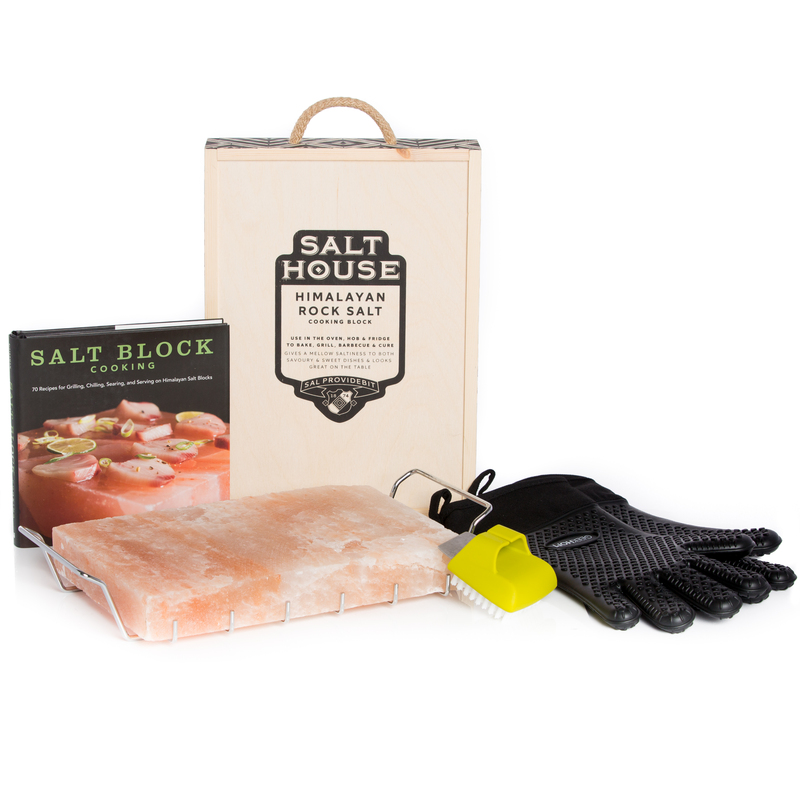 The Salt Block Cooking Deluxe kit has been a hit this year, with seasoned chefs and newbies alike trying their hand at this unique culinary experience. Simply heat the Himalayan Salt Block to create a number of delicious recipes, or pop in the freezer to use as a chilled plate, all while flavouring your food with the delicious pink salt. This deluxe kit is all you need to wow your friends (or, just yourself!) with a beautiful culinary experience, complete with Salt Block holder, heat-proof gloves, cleaning brush and “Salt Block Cooking” book by Mark Bitterman. What’s even better? The Deluxe Kit comes with free delivery as standard. 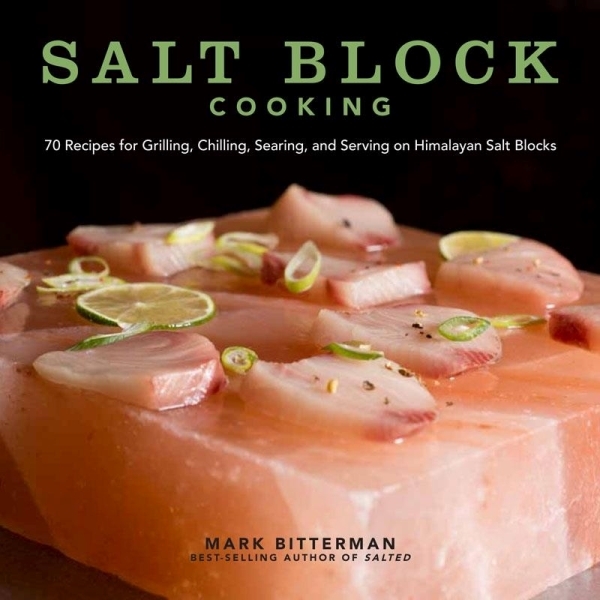 The definitive guide to cooking on your salt block – a perfect addition to any Salt Block gift or for recipe inspiration. This book gives thorough insight into the world of Himalayan Salt Blacks, including information about their background, how to use them and how to look after them. One of our newest additions to the Salthouse, the Gravadlux is inspired by the Nordic salmon dish “gravadlax” with a luxury twist (see what we did there?). 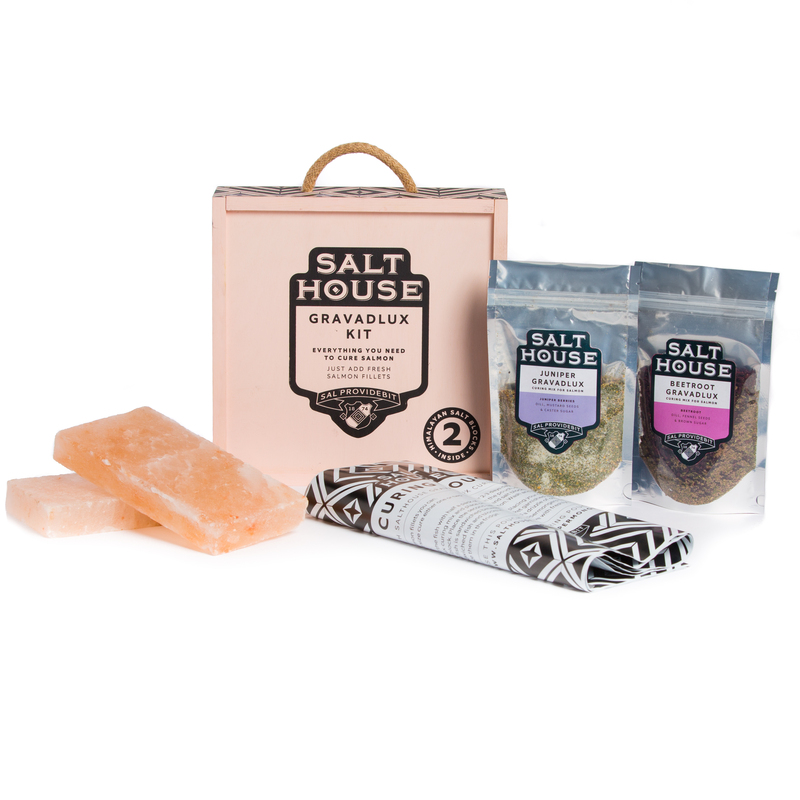 This kit is all you need to perfectly cure and serve salmon, complete with two Himalayan Salt Blocks and Salthouse’s exclusive beetroot and juniper curing blends. The resulting dish is moist, delicate and beautifully salted with the Himalayan Salt Blocks effortlessly infusing the salmon with their elegant flavour. The Gravadlux is perfect for the person who likes to stay one step ahead of the trend. The traditional salt and pepper mills with a difference – our specially designed grinders ensure that the spice is simultaneously crushed and ground to release both aroma and flavour for maximum impact. With a robust ceramic mechanism and inverted design, these mills will not only reduce mess in the kitchen but are guaranteed for longevity. Don’t believe us? They come with a 25-year guarantee. 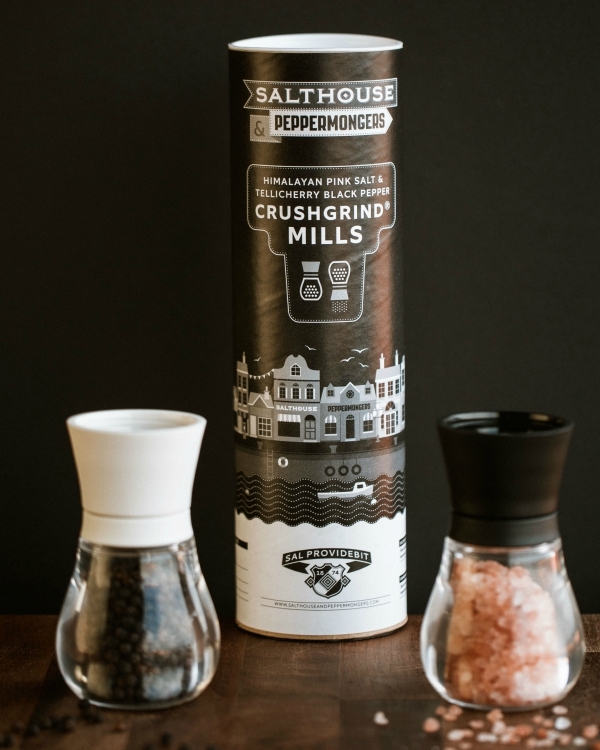 An added bonus, the Mill Set comes pre-filled with our very own Himalayan Pink Salt and Tellicherry (TGSEB) black pepper.